Wacom has just announced a significant upgrade to its Intuos pen tablet product, designed specifically for creative beginners and enthusiasts. 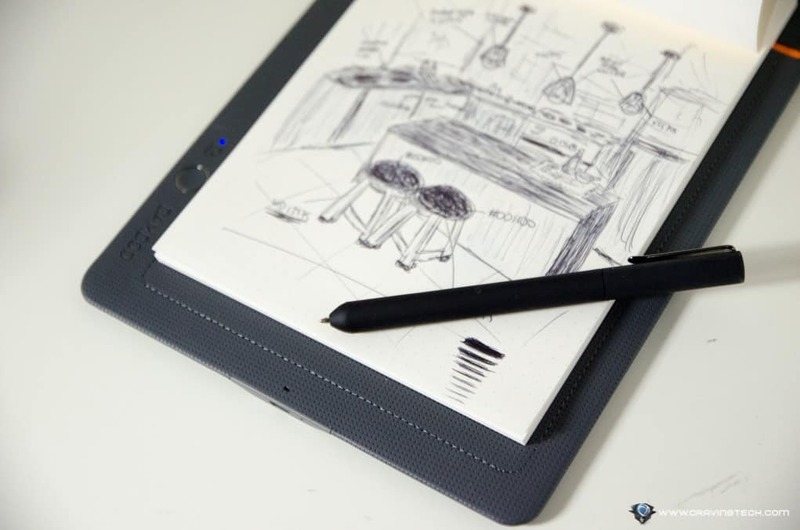 The tablet is bundled with software for drawing, painting, and image editing. It offers a natural pen experience so you can focus on your creative side than getting bogged down by a chunky, weird-to-hold digital pen. With the combination of excellent hardware and software working together, you should be able to create your masterpiece with fluidity. 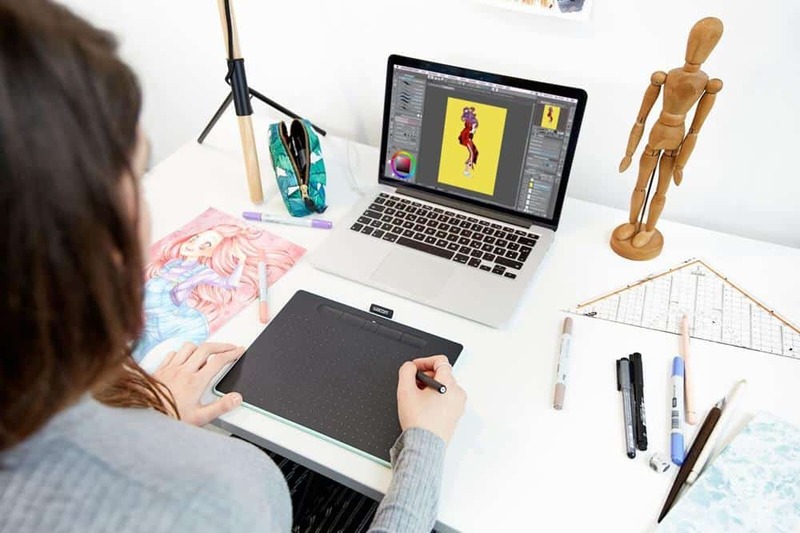 Depending on the Wacom Intuos purchase pack you choose, you’ll have access to Corel Painter Essentials 6 (for design and illustration), CELSYS CLIP STUDIO PAINT PRO (for comic and Manga creation), and Corel AfterShot 3 for photo editing. You’ll also have access to video tutorials by Wacom, Corel and Celsys, to help you get started and unleashed your creativity side from ideas into creation. select models and three colour choices: Charcoal Black, Pistachio Green, and Berry Pink. The new tablet model has the same active tablet area like the predecessor, but with a smaller footprint and also lighter. It has a built-in pen tray to hold your pen, 4 express keys, an LED indicator and a 60% battery improvement on the Bluetooth models. The new Wacom Intuos is available now via buywacom.com.au, Officeworks, JB Hi-Fi, Harvey Norman and selected Australian retailers. Wacom Intuos pricing starts from $119 for the Small model without Bluetooth and up to $299 for the Medium model with Bluetooth. 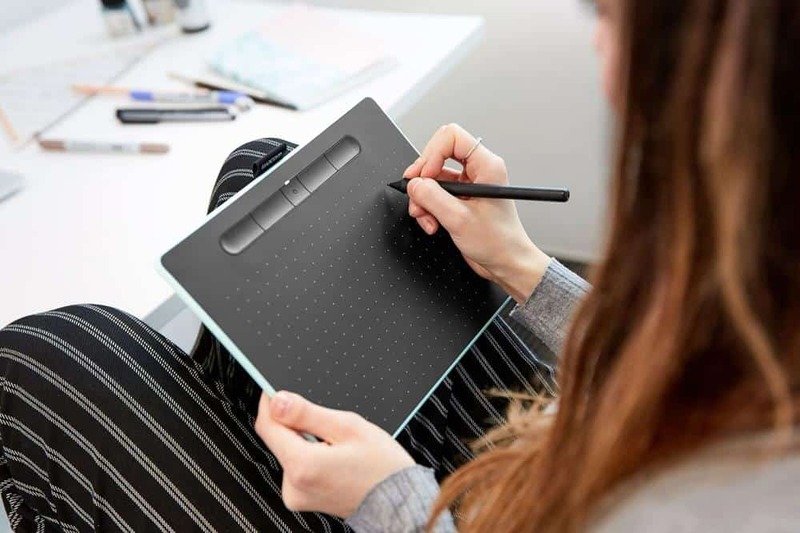 If you are not into the creative side but would love to get something similar for note taking or sketches, make sure to check our review on the amazing Wacom Bamboo Slate.